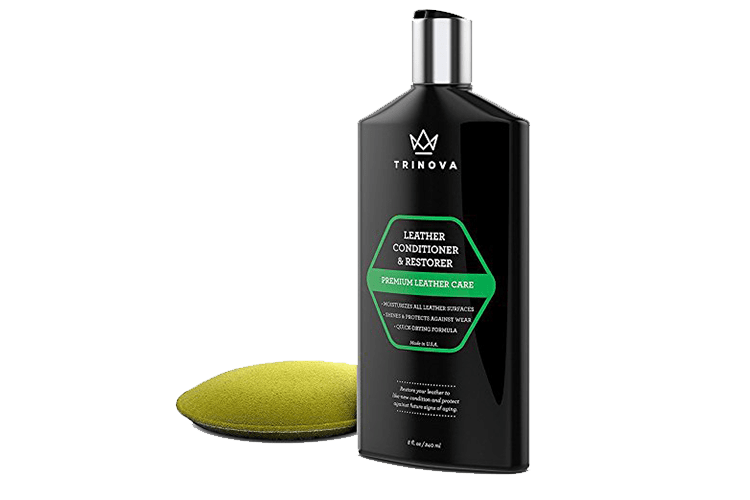 TriNova Leather Cleaner’s pH balanced formula maintains the natural sheen of leather surfaces and prevents discoloration without stripping essential oils that are necessary to prolong its luster and softness. Our cleaner leaves no messy or soapy residue. 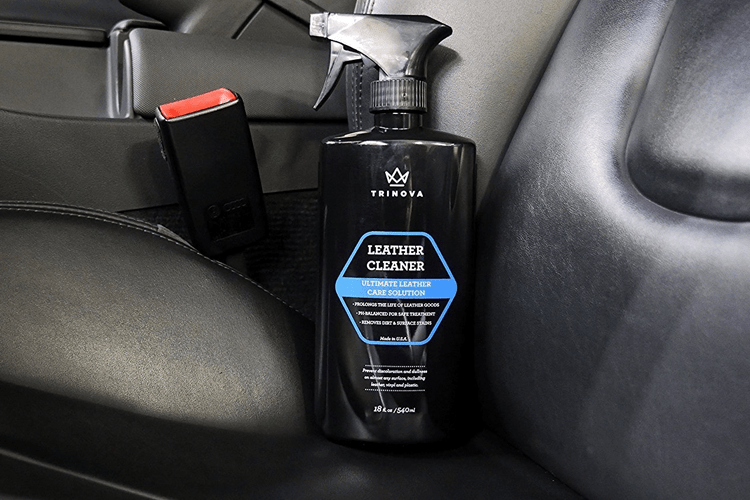 After cleaning, the pores of the leather surfaces will be prepped to be treated with our high-grade polymer based Leather Nova Leather Conditioner. Do NOT use on Suede or Nubuck. 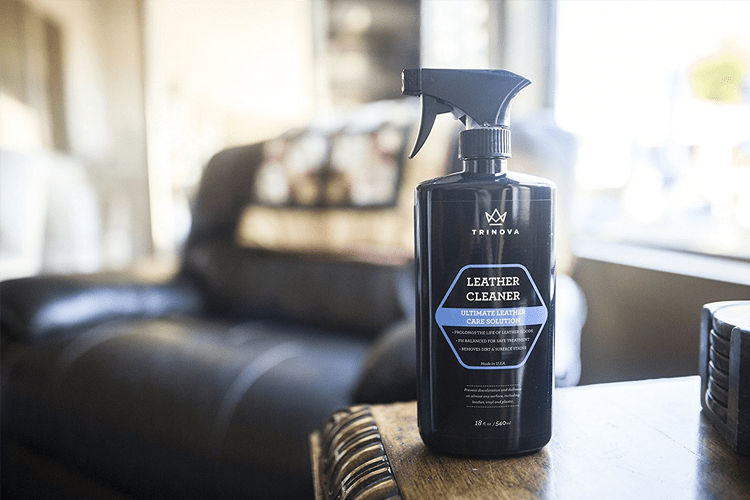 Our cleaner can be used for all types of leather, including furniture, seats, shoes, luggage, belts, saddlebags, purses, and more. 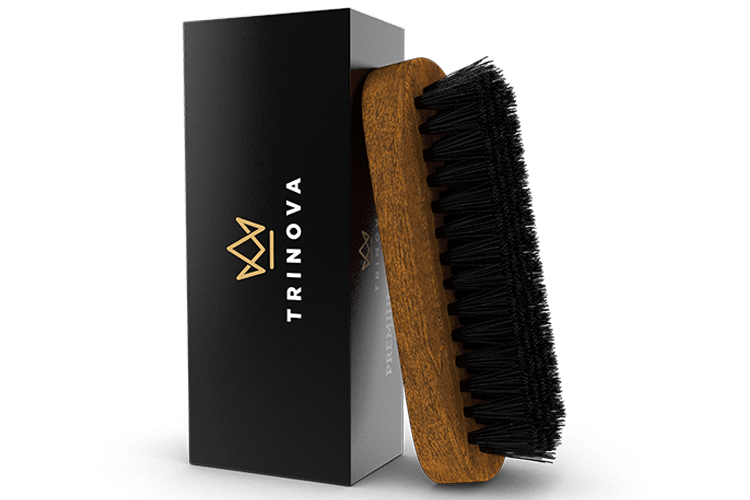 Is TriNova the same as Leather Nova? 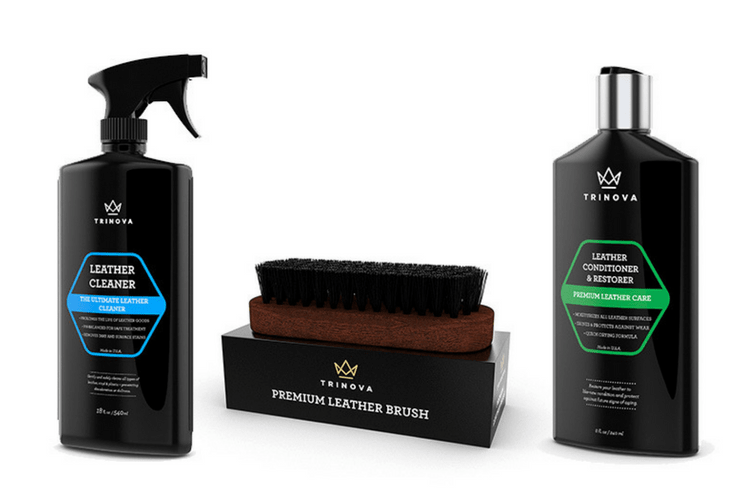 Yes, Leather Nova rebranded to TriNova in 2015. However, the formulas and product quality stayed the same.